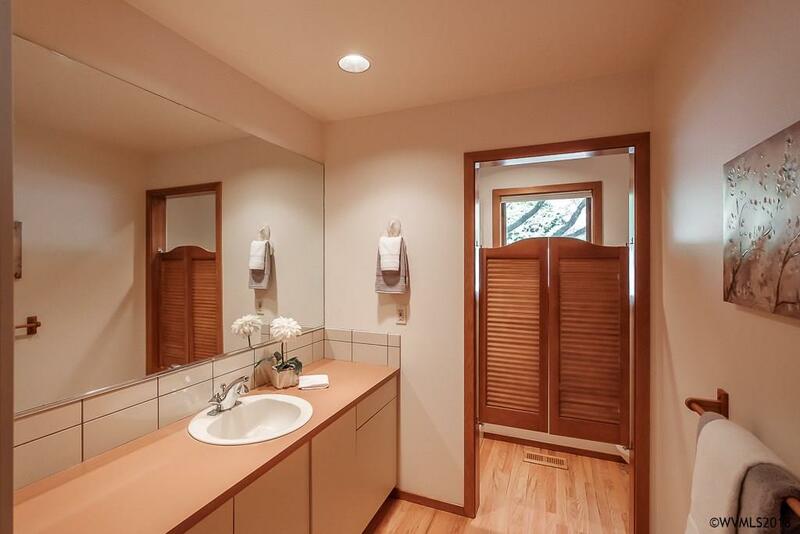 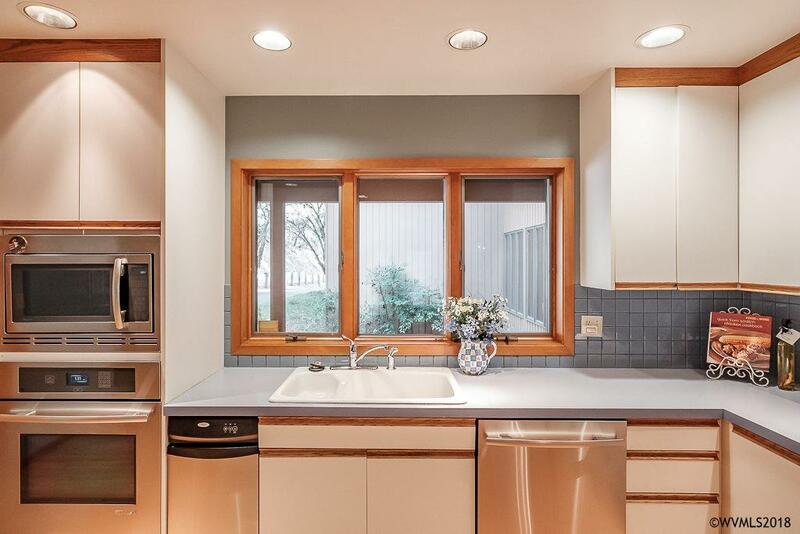 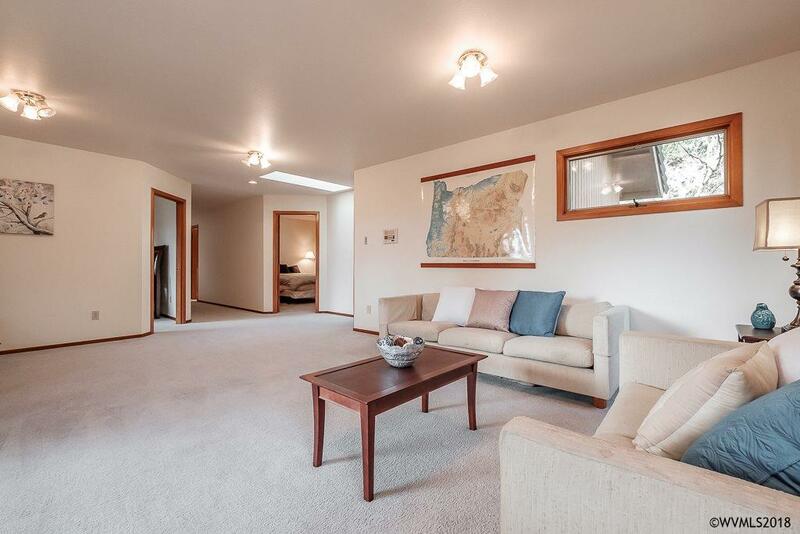 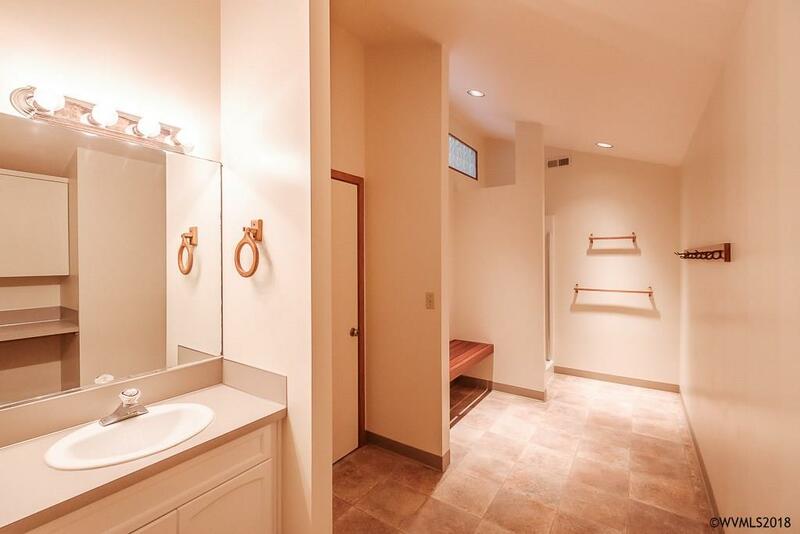 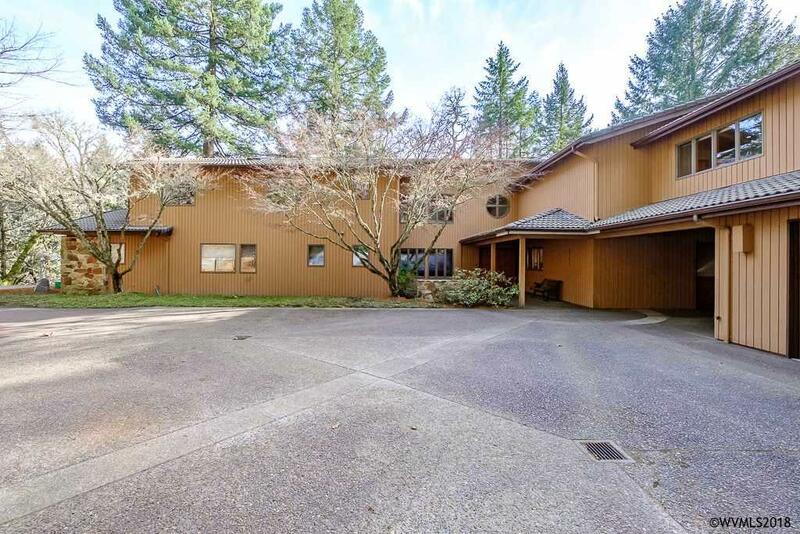 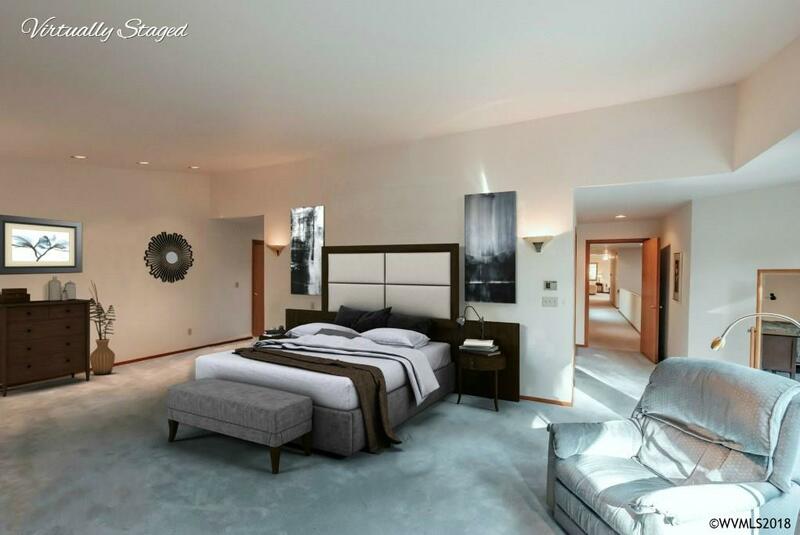 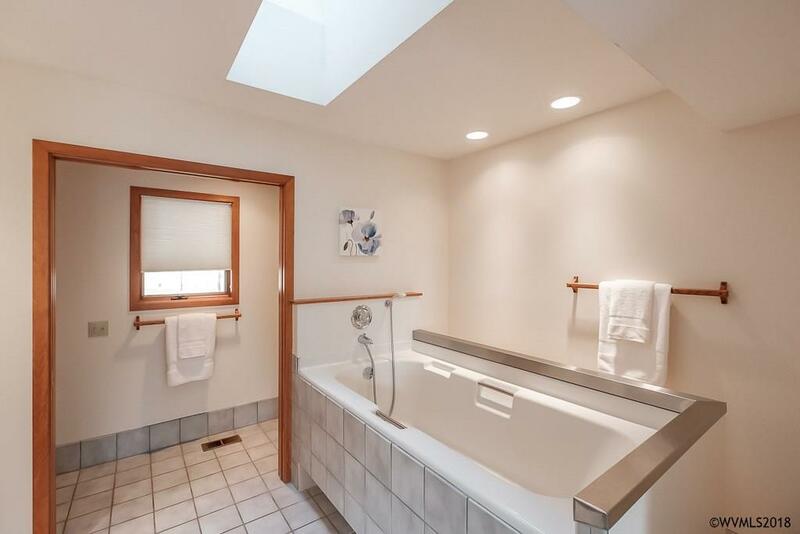 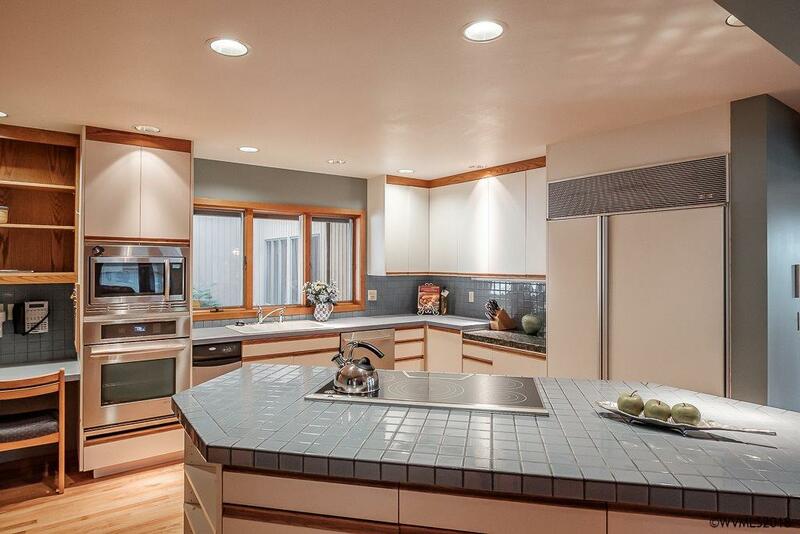 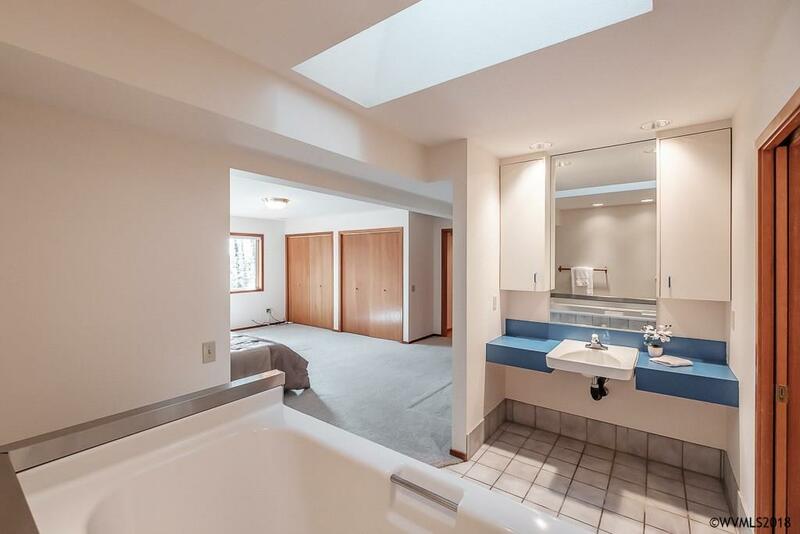 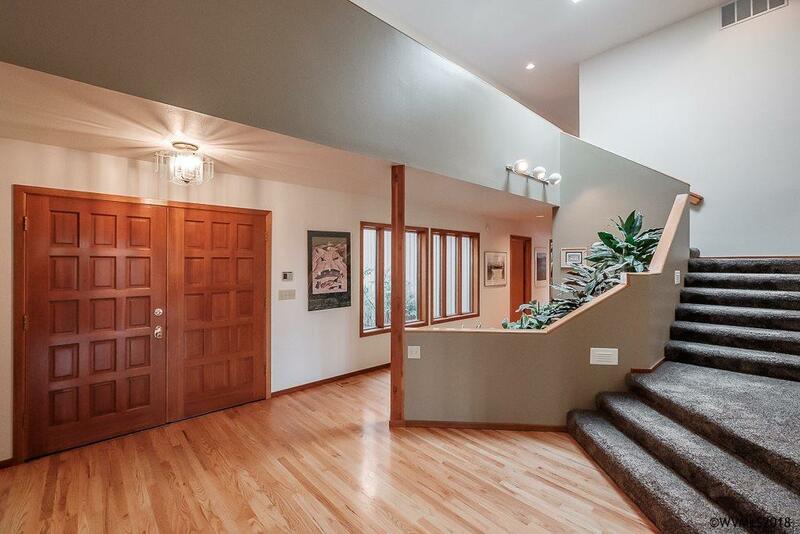 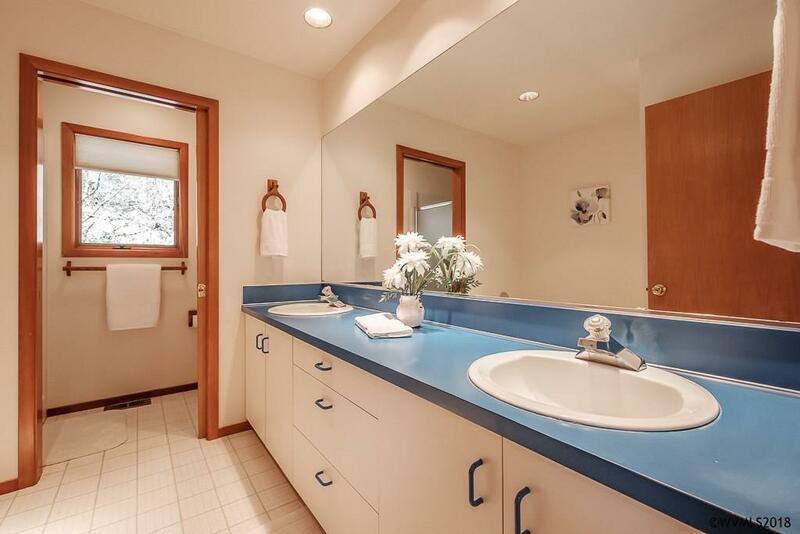 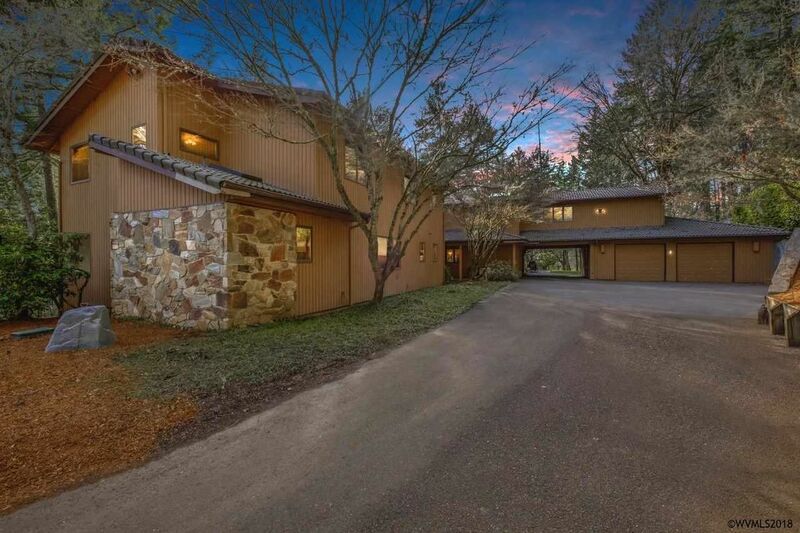 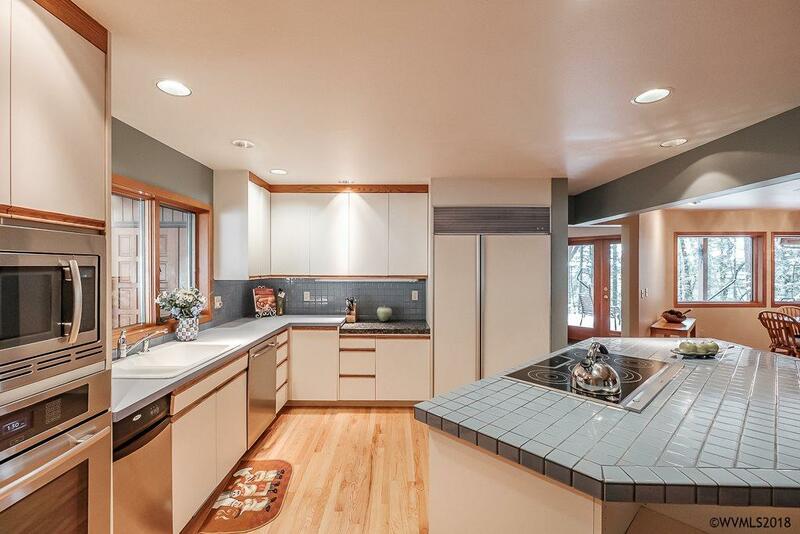 Theres room for everyone in this spacious custom home, tucked away in a serene setting in NW Corvallis. 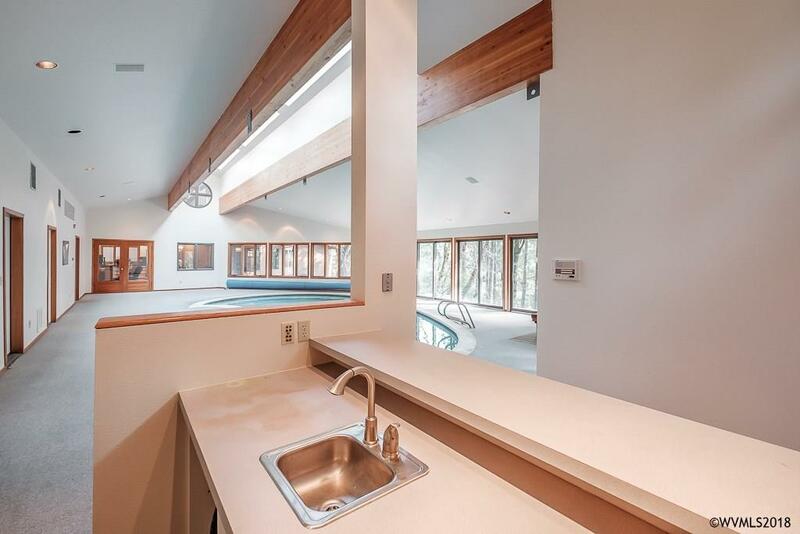 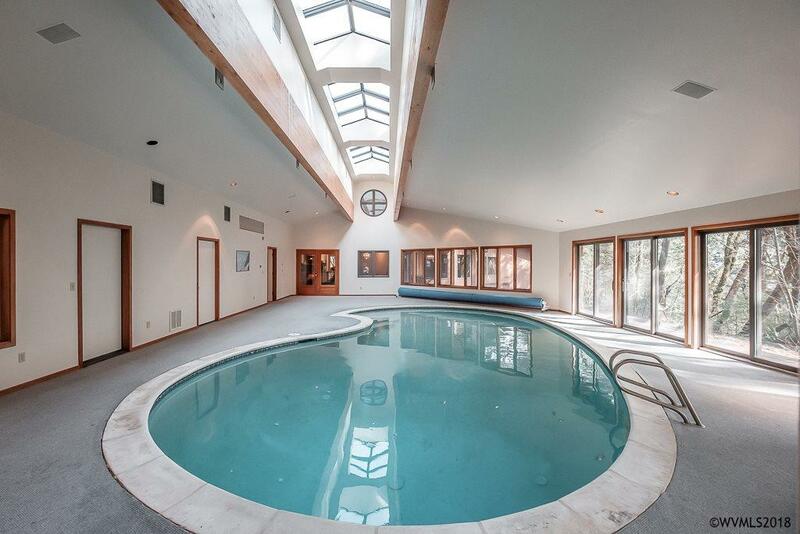 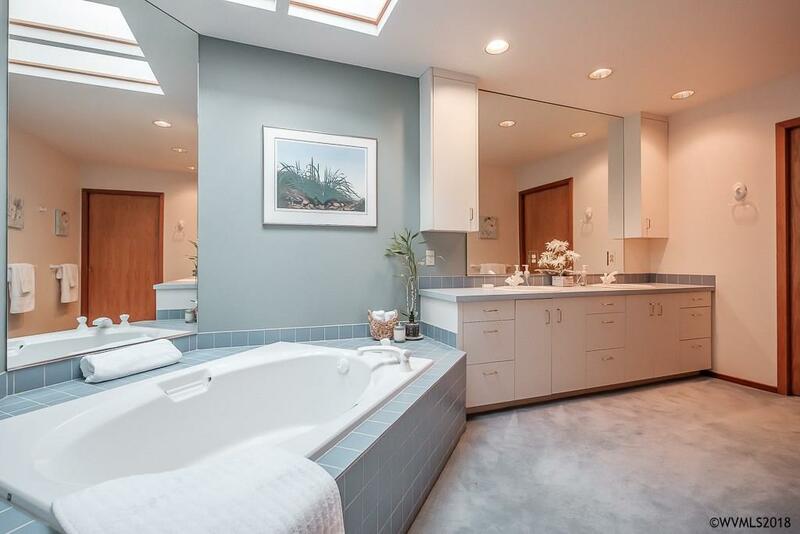 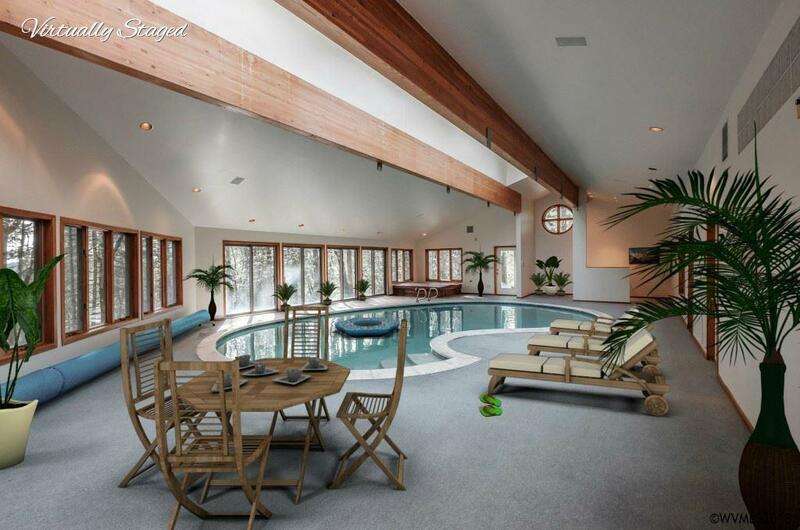 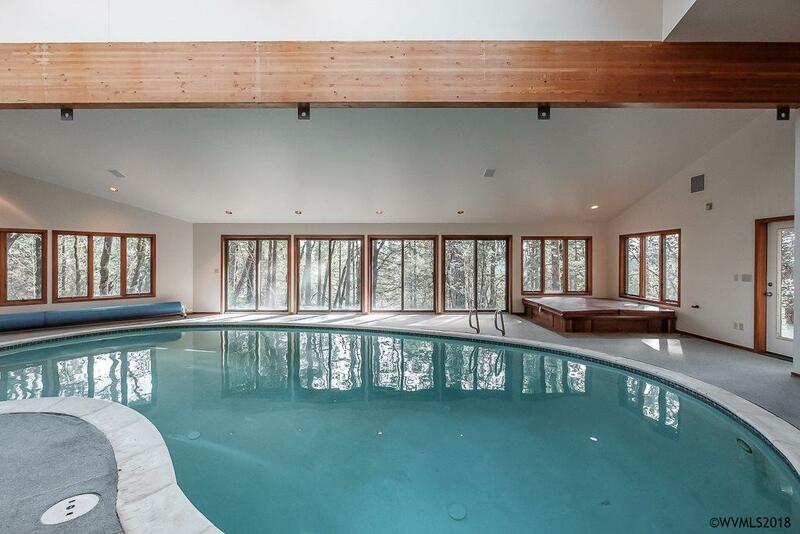 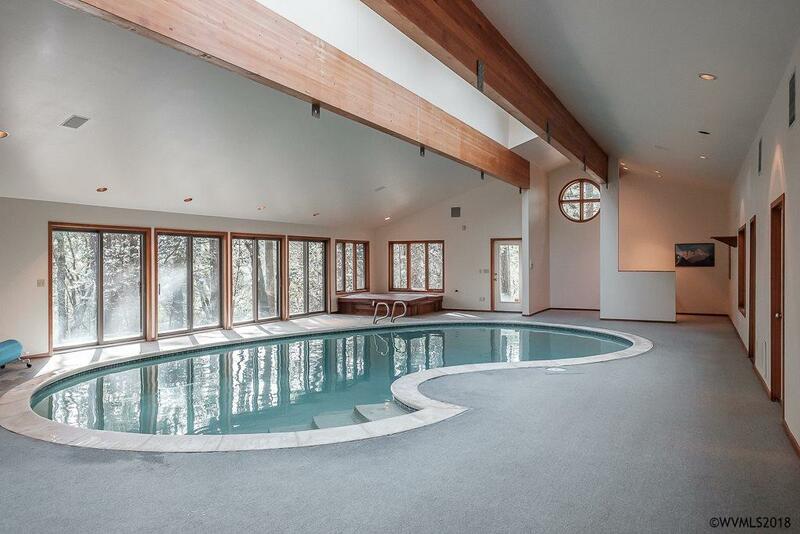 Take a dip in the indoor pool or cozy up by the fireplace. 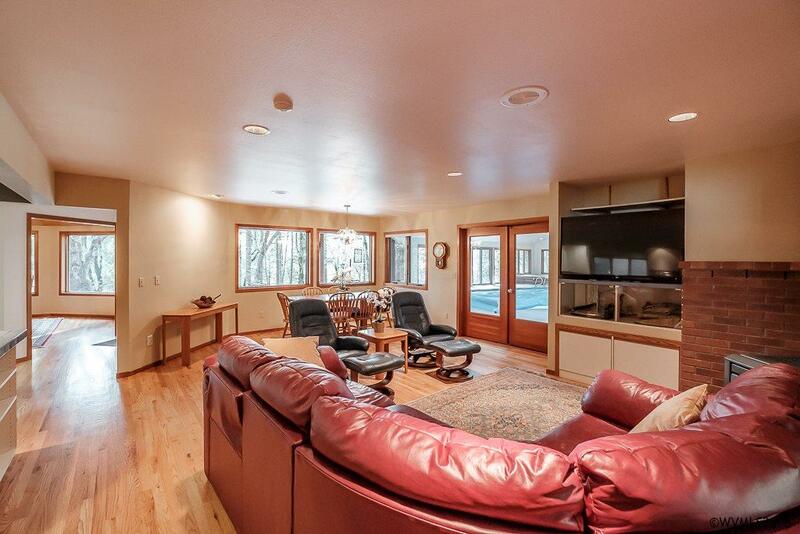 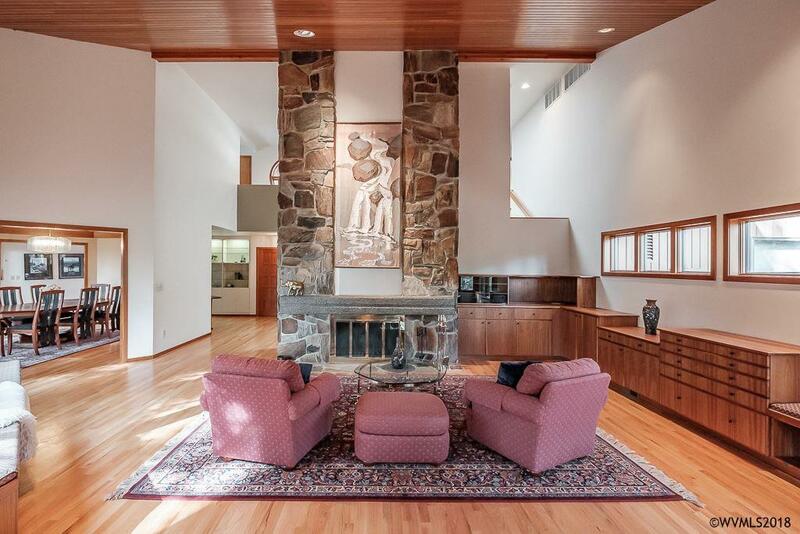 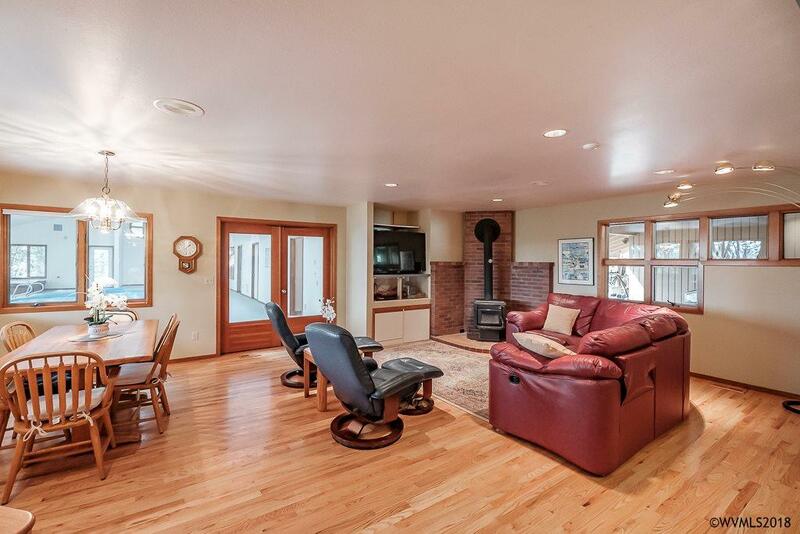 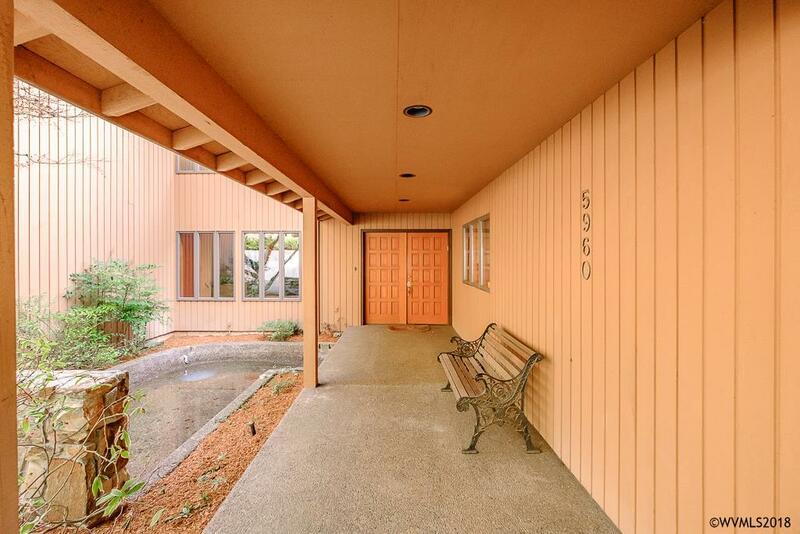 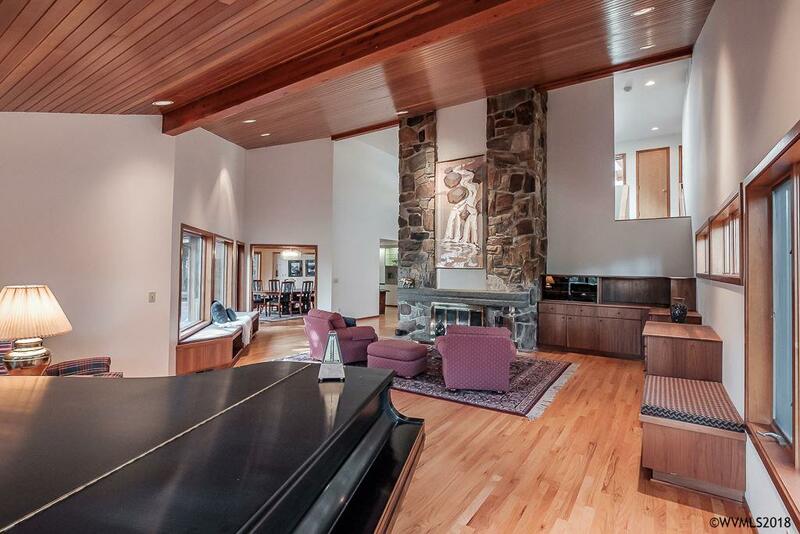 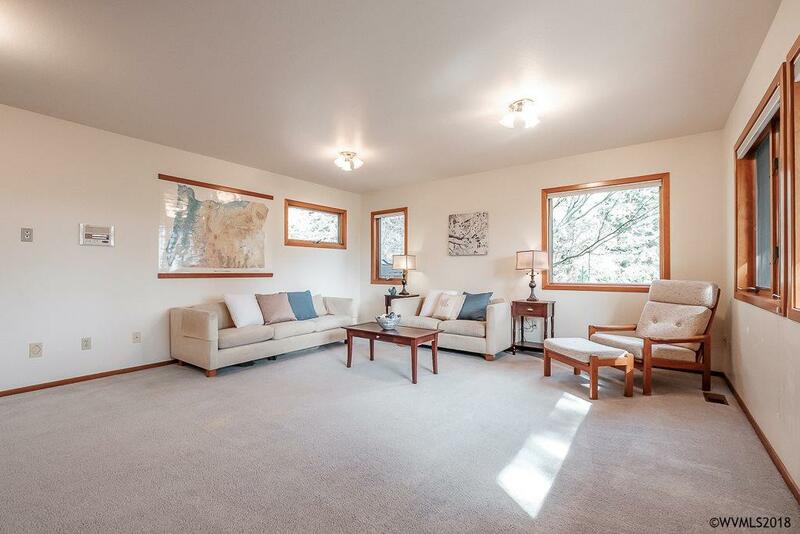 With large, open spaces, this home is the perfect place for gatherings. 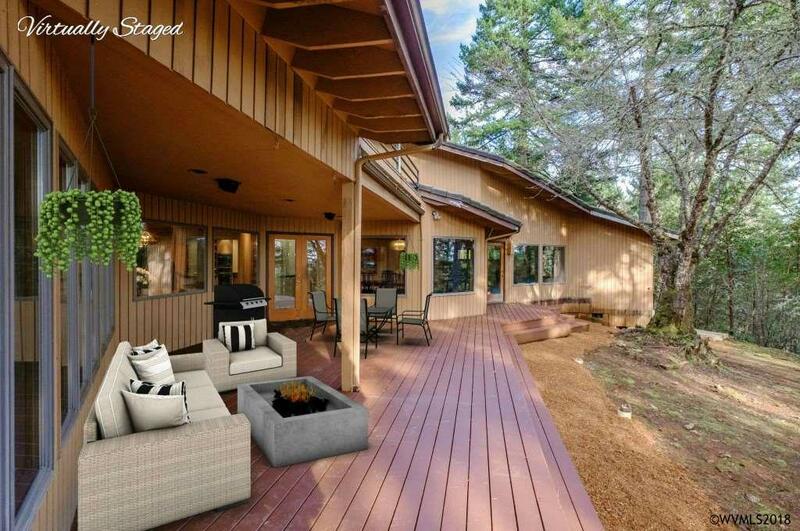 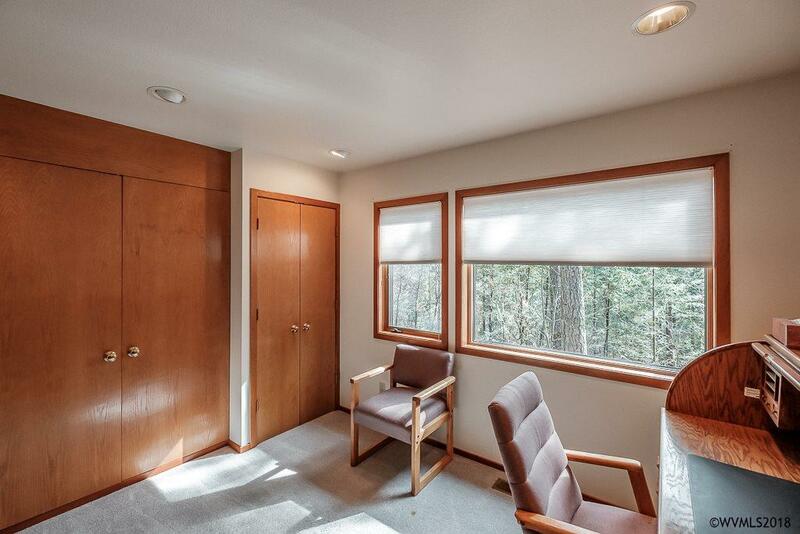 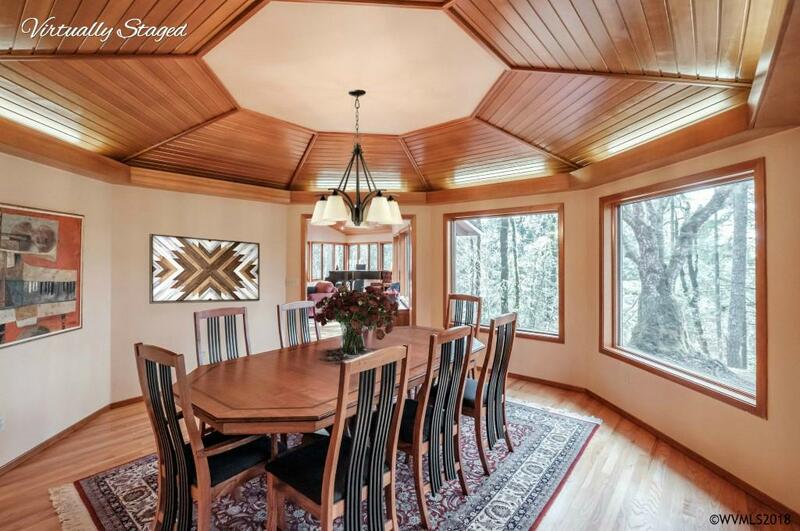 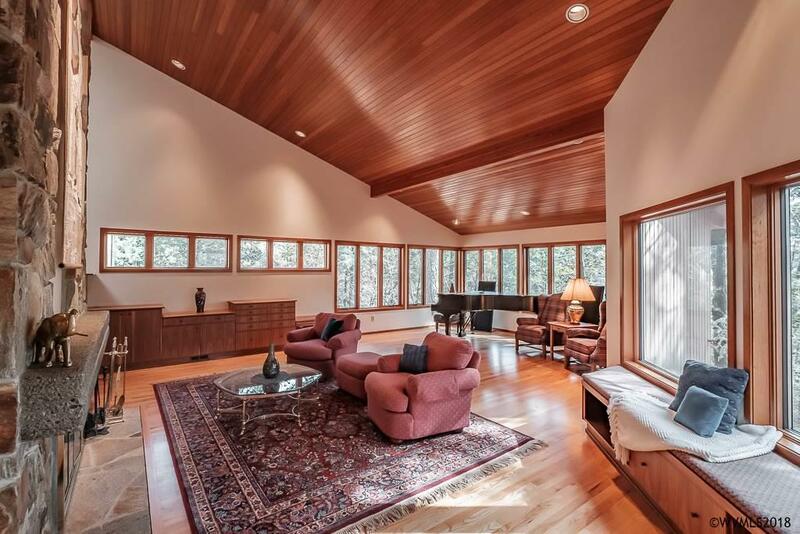 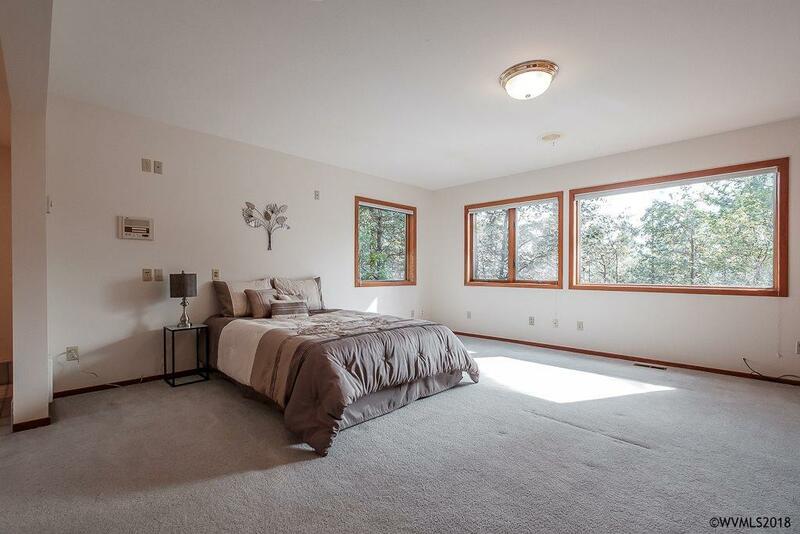 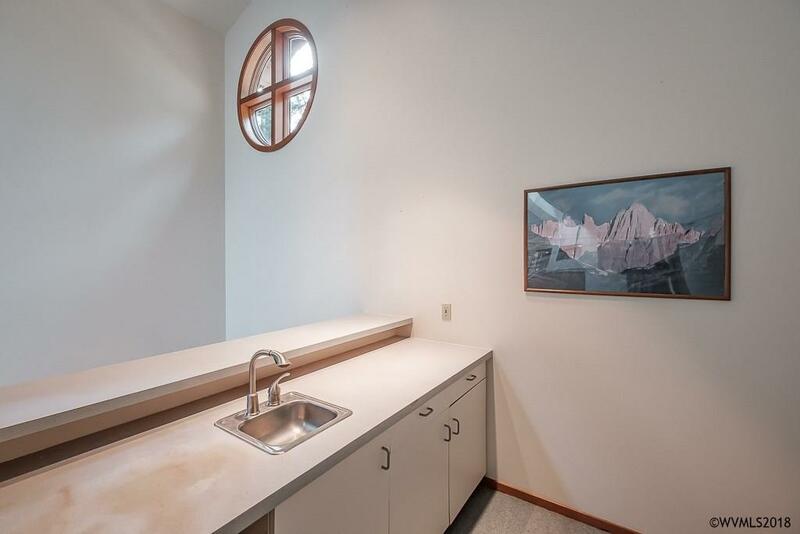 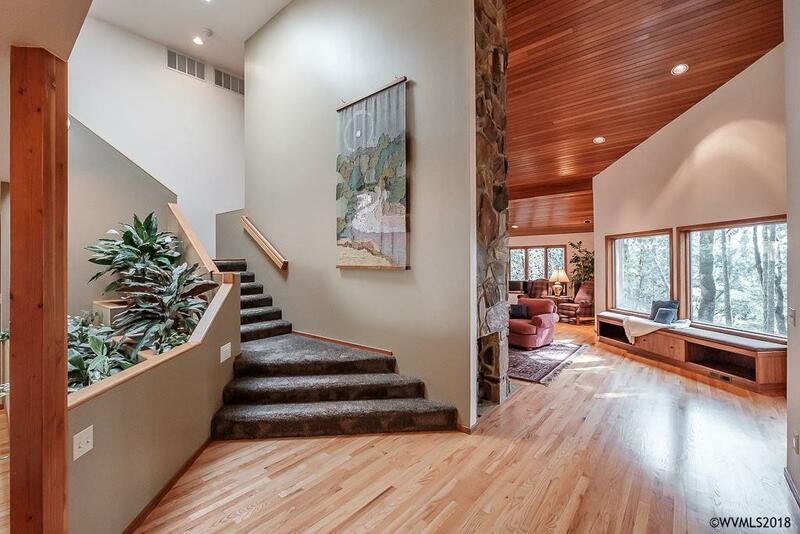 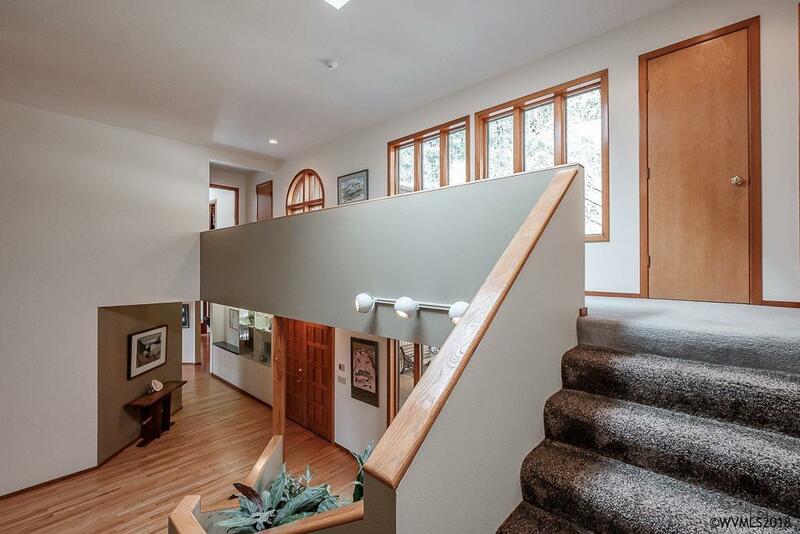 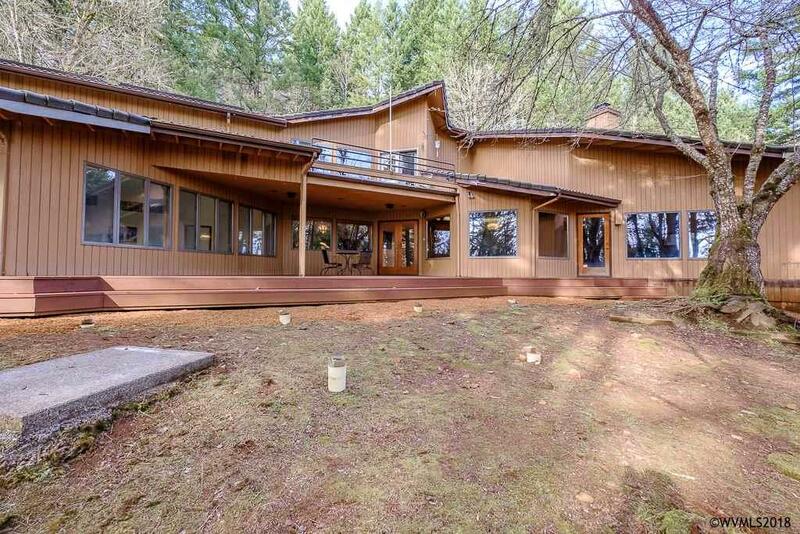 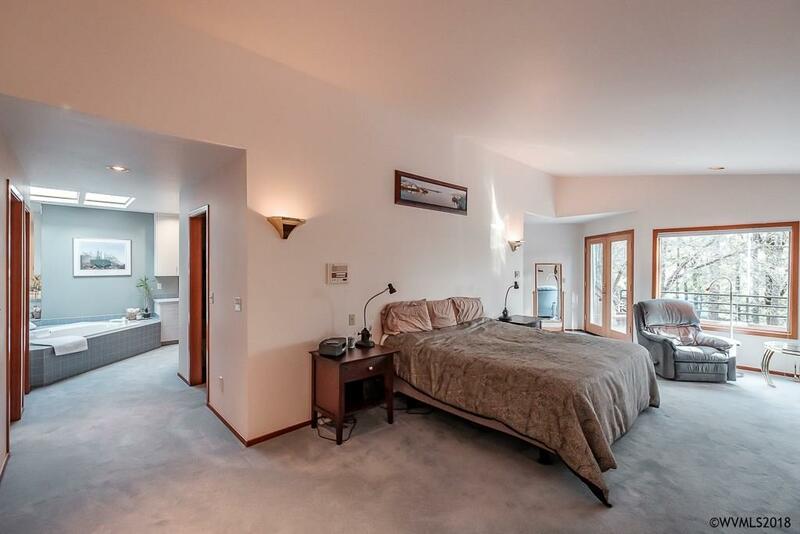 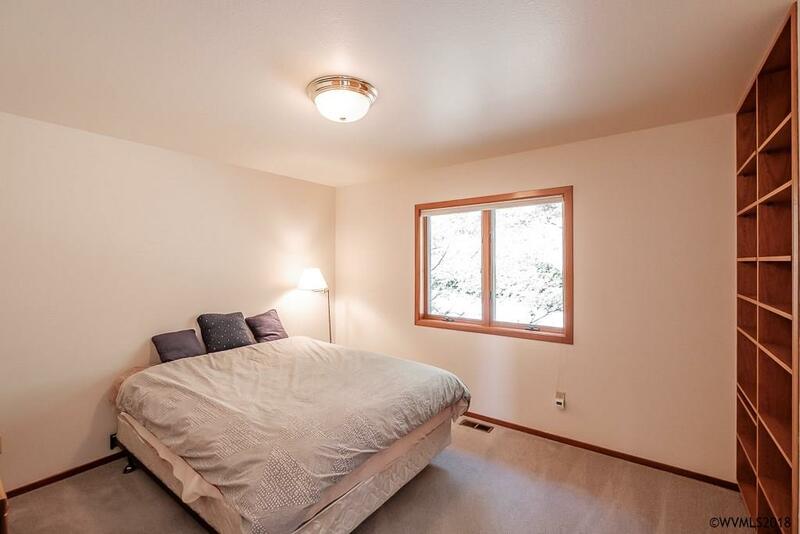 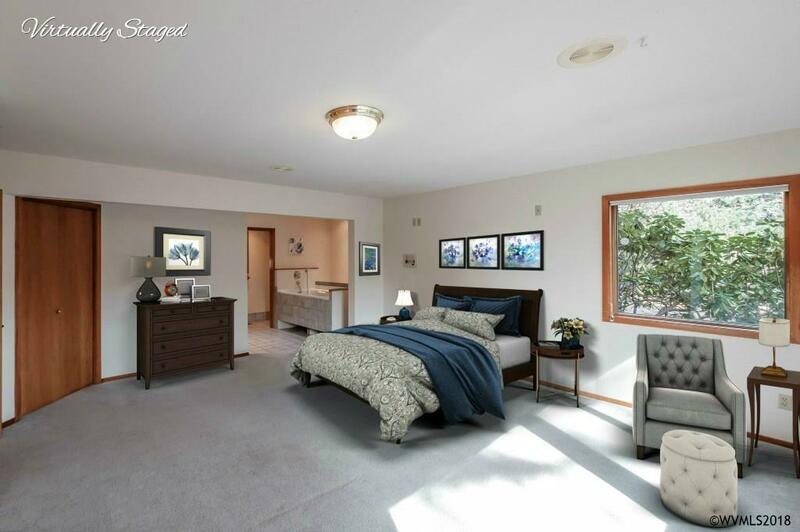 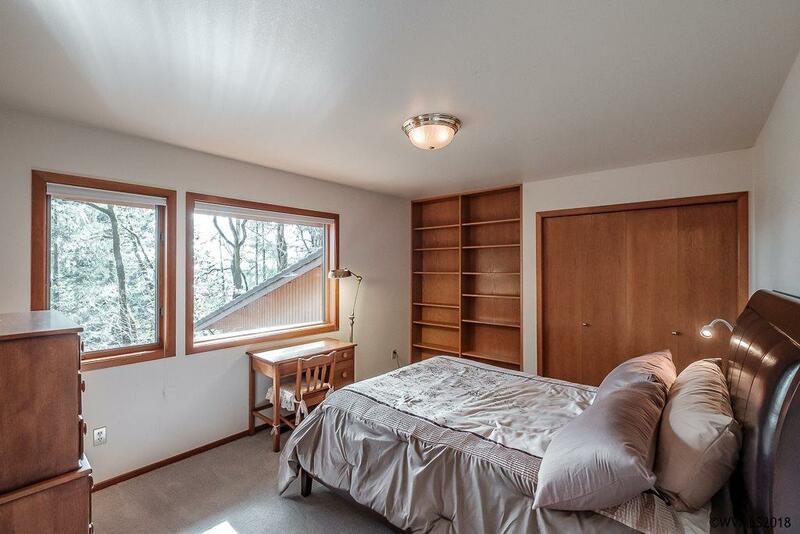 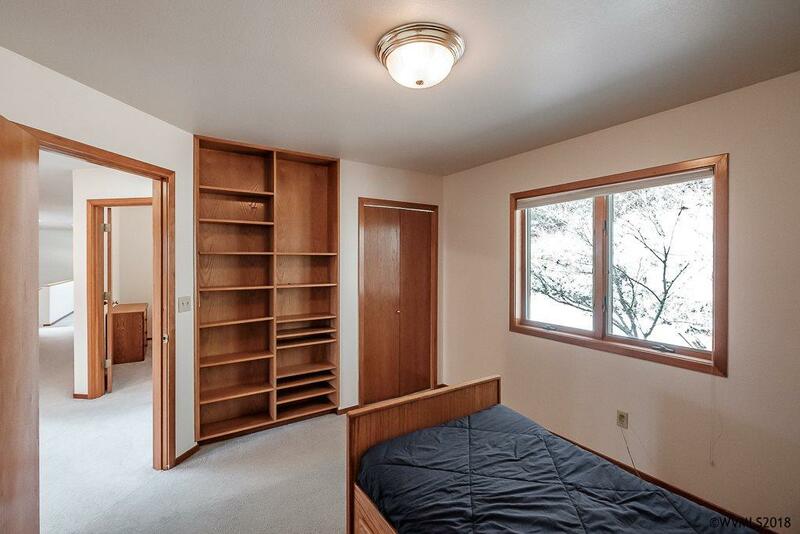 Tons of windows fill the home with natural light & let you enjoy the surrounding forested views. 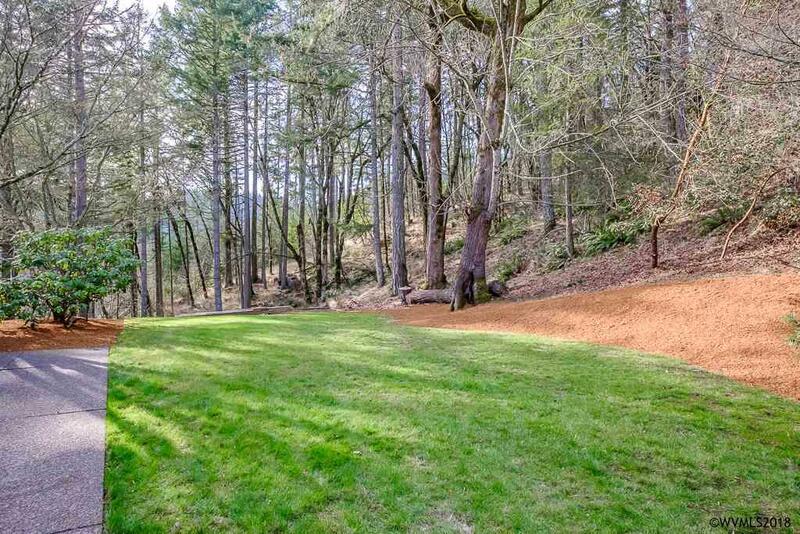 Adjacent to McDonald Forest & just down the road from trailheads, this location is perfect for anyone who loves the outdoors. 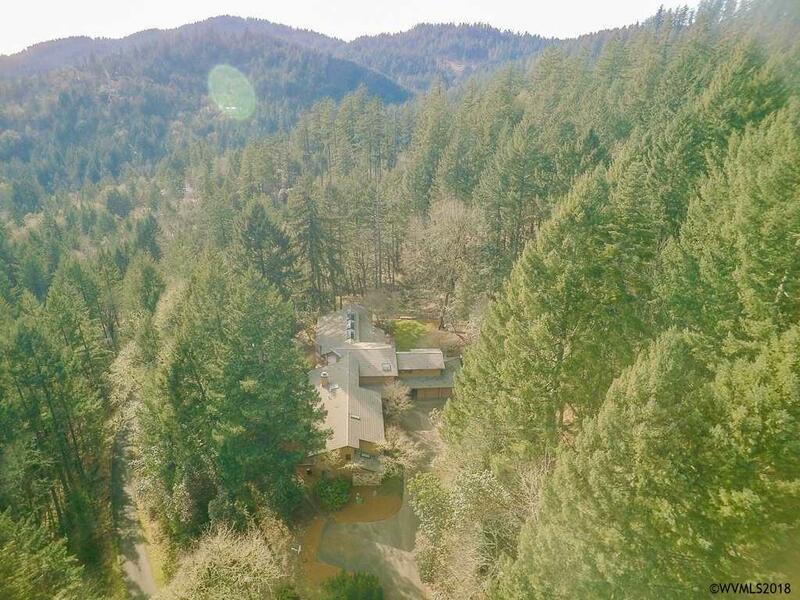 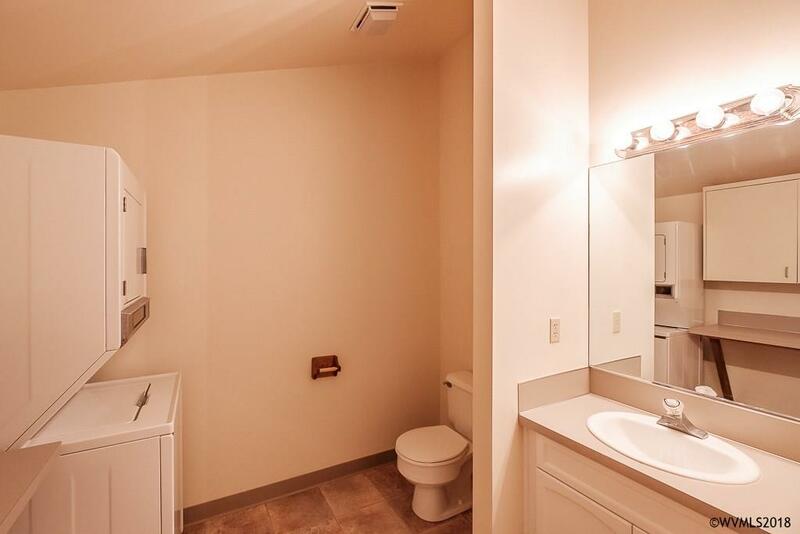 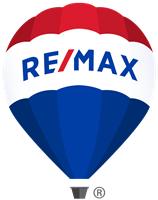 Plus, only 15 minutes away from Downtown Corvallis!